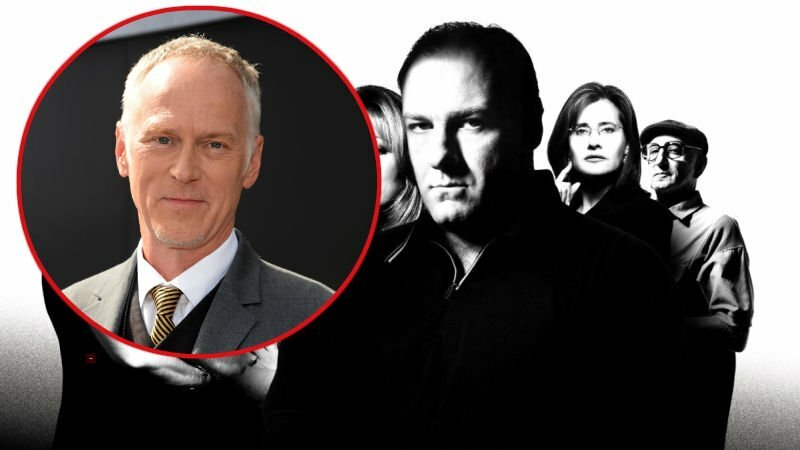 TheWrap reports that Alan Taylor is returning to the world of The Sopranos and will direct the ’60s set prequel to the TV series, The Many Saints of Newark. Warner Bros.’ New Line Cinema is developing the project which has series creator David Chase attached as well. Chase and Lawrence Konner have written the script with Chase on board as a producer. The film is set in the era of the Newark riots in the 1960s including the clash between African American and Italian America communities. Some of the characters from the series will appear in the movie, but which ones remains to be seen. Taylor got his start working in television, previously directing nine episodes of The Sopranos and winning an Emmy award for his direction of episode 6.18 of the series. Since then he’s gone on to work on other primetime dramas like Mad Men and Game of Thrones in addition to making his feature film debut with Thor: The Dark World and following that up with Teminator Genisys. The Sopranos originally ran from 1999 to 2007 on HBO and quickly became the gold standard for serialized television. The series won 21 Primetime Emmy Awards across its run and featured a star studded cast that included James Gandolfini, Edie Falco, Lorraine Bracco, Steven Van Zandt, Michael Imperioli, Dominic Chianese, Steve Schirripa, Vincent Pastore, Jamie-Lynn Sigler, and countless others. The post Alan Taylor to Direct The Sopranos Prequel Movie appeared first on ComingSoon.net.